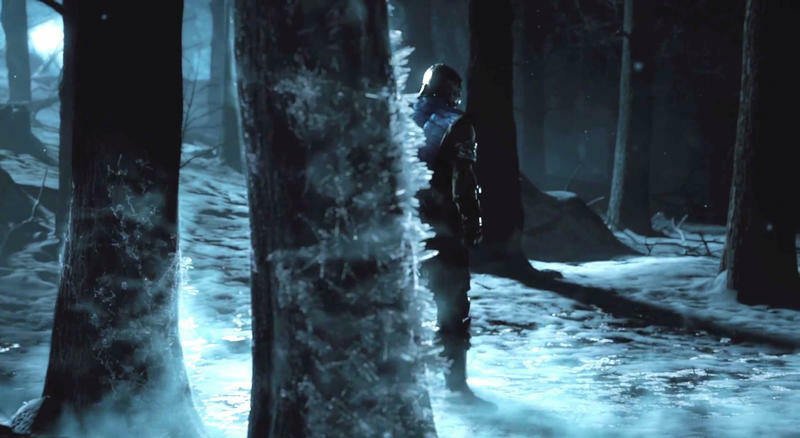 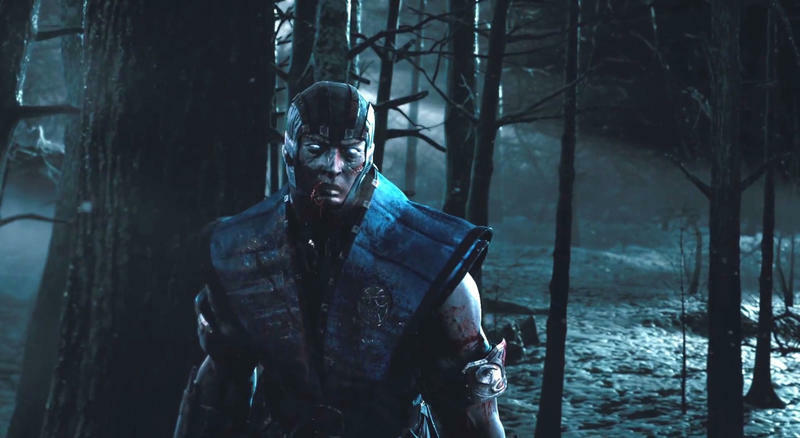 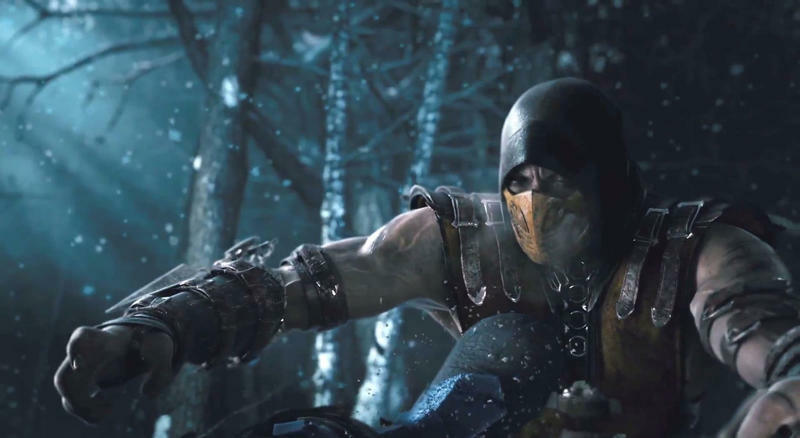 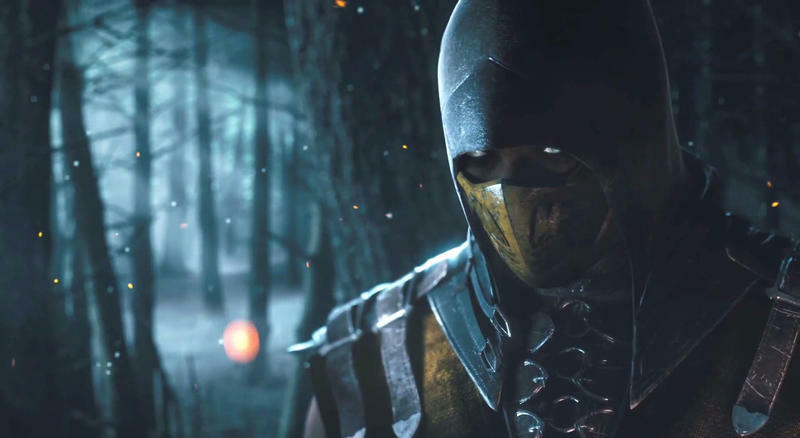 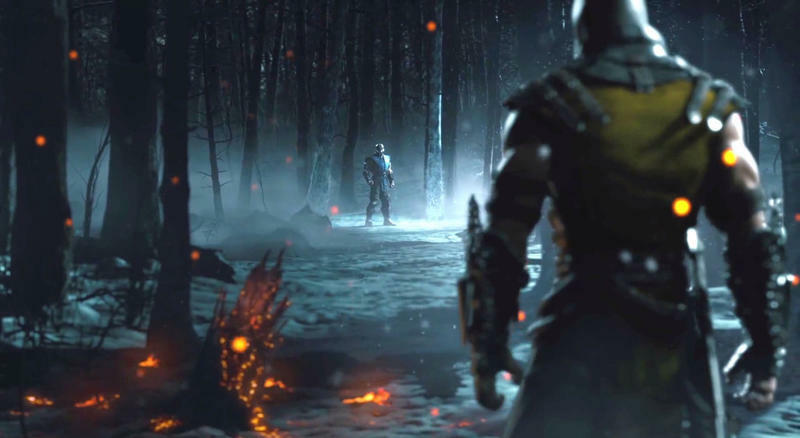 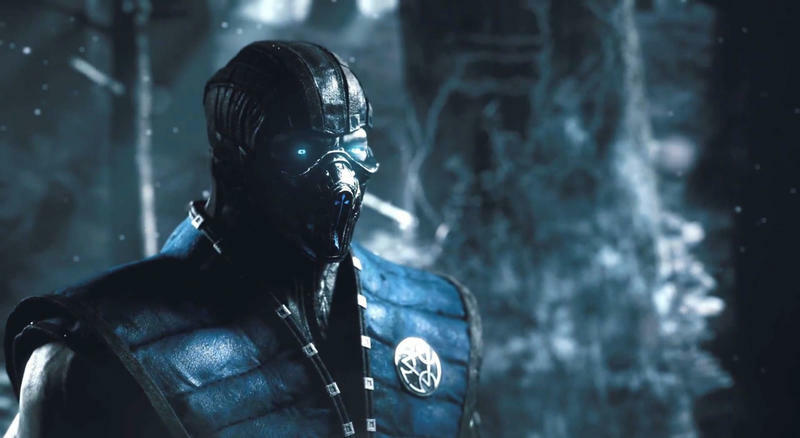 Ed Boon, longtime director of the Mortal Kombat series, has officially announced Mortal Kombat X after teasing it last week. 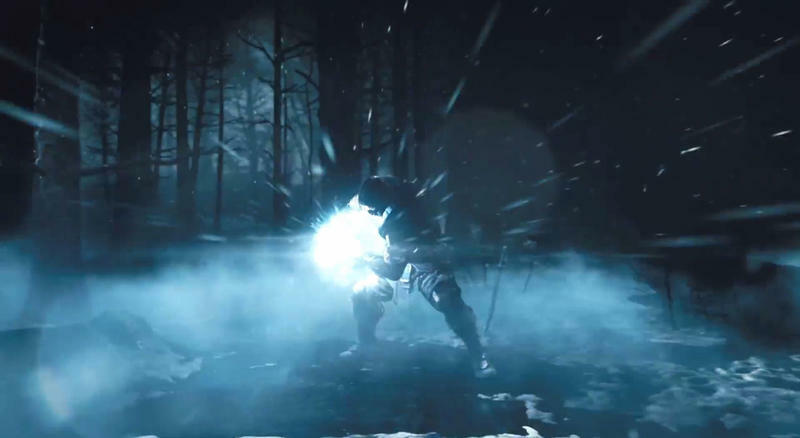 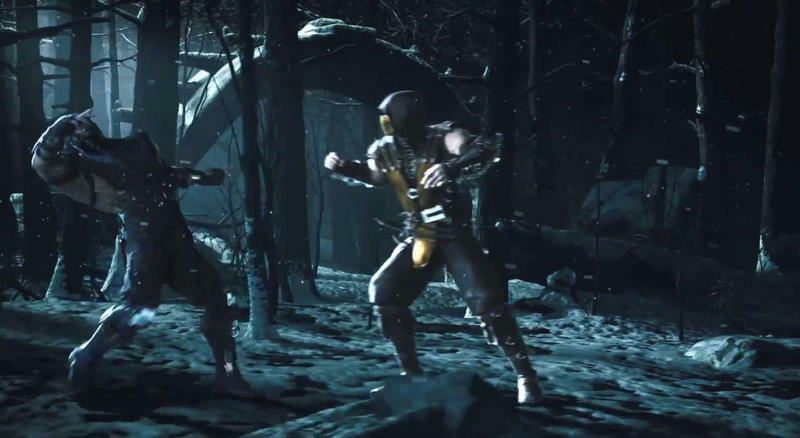 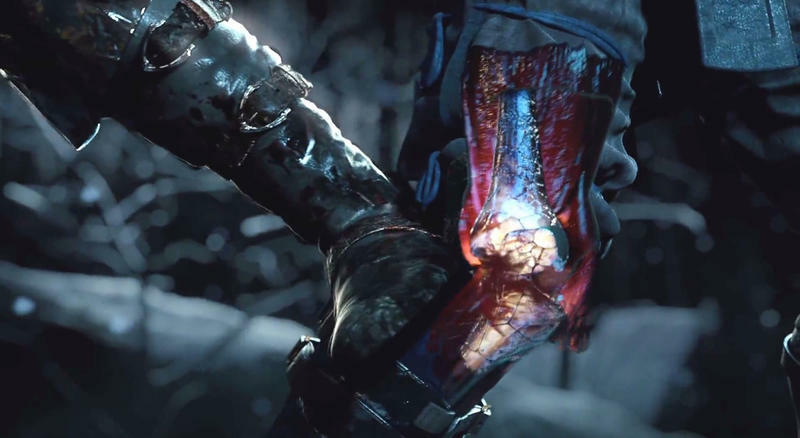 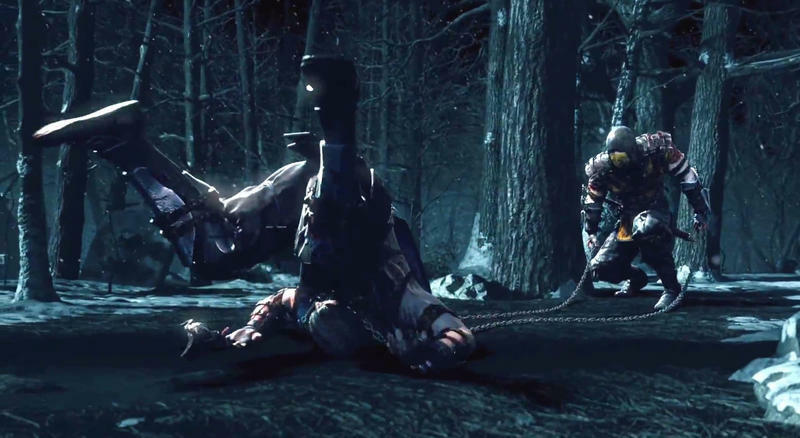 Now we have a trailer to show off what the team at NetherRealm is aiming for. 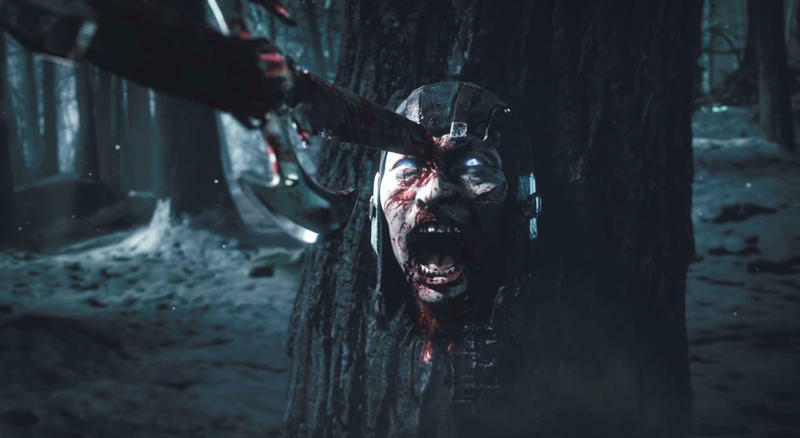 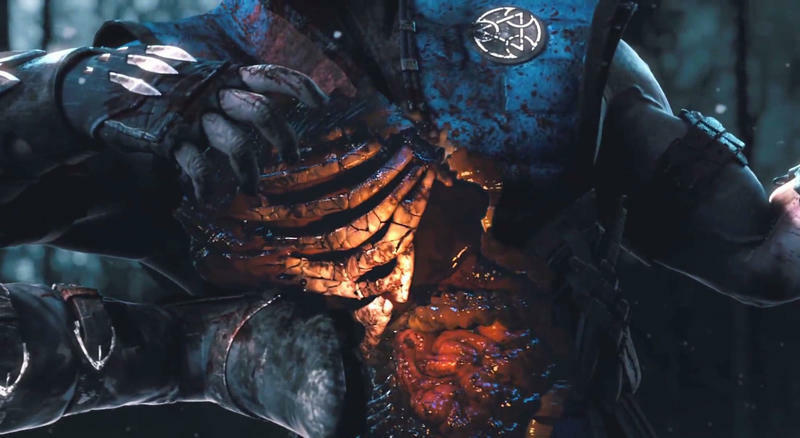 The trailer is predictably ultra violent, featuring a wide variety of internal bone fractures, frostbite and third degree burns, and of course some decapitation for flavor. The game is set for a 2015 release and is being listed on Amazon as heading to current and previous generation Xbox and PlayStation systems.